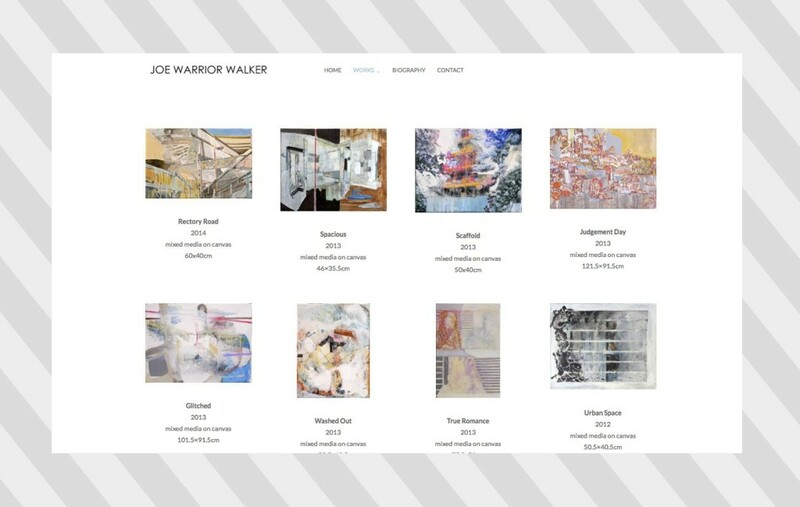 Joe Warrior Walker is a fine artist from St Ives and working in London who needed a website to showcase his art. He wanted a clean modern design that would allow the user to see his art and not distract from it. 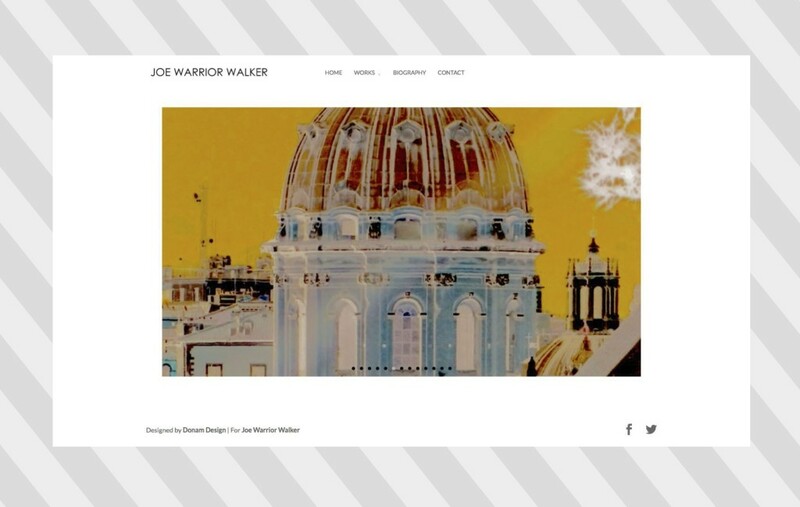 We designed Joe a website that had several categories for the different mediums of his art. The category pages have smaller images of each piece of art, and when click on these ‘pop out’ to a full screen image to allow the user to see the full piece. We used a basic colour palette utilising mainly white and grey with highlights of a pale blue/green colour. 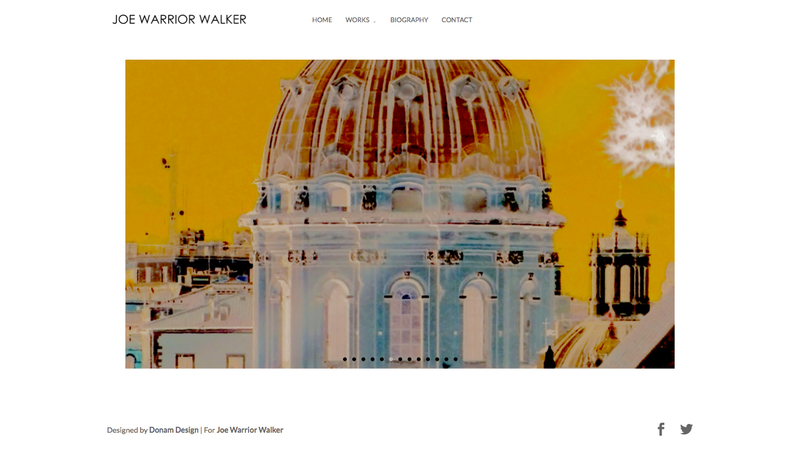 If you are an artist that needs a website to display your art please Get In Touch and see how we can help.